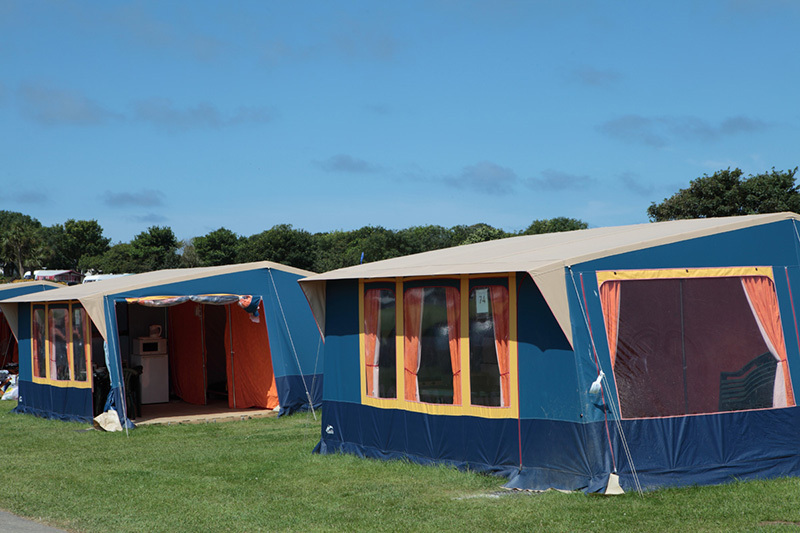 Camping, glamping, lodge & caravan holidays in Cornwall. 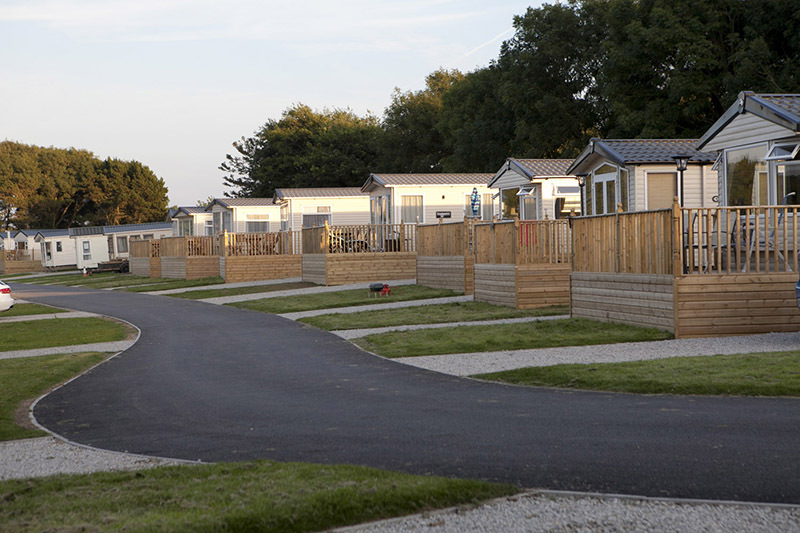 A holiday at Trevella Park puts you back in touch with nature: big skies and beautiful views, rolling fields, crashing waves and the world's best beach. 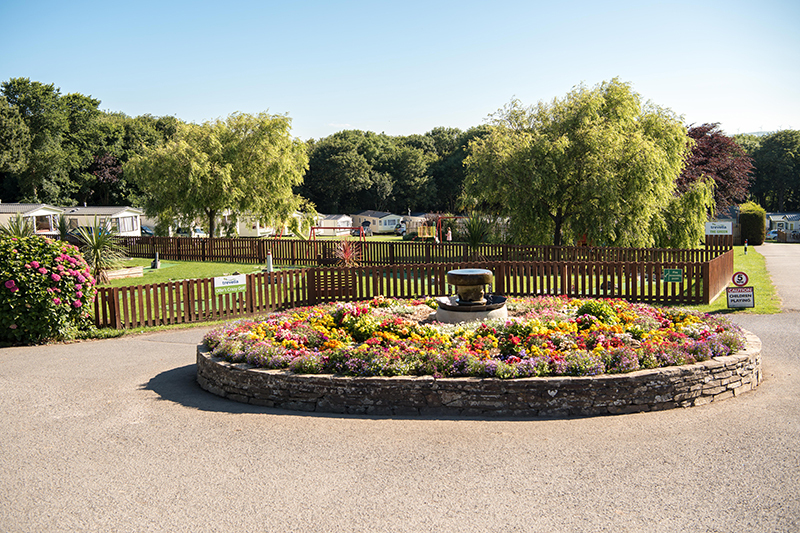 Trevella Park is multi-award winning, named one of the three best holiday parks in Cornwall at the Cornwall Tourism awards and one of the 10 best family holiday parks in Britain by Practical Caravan Magazine. 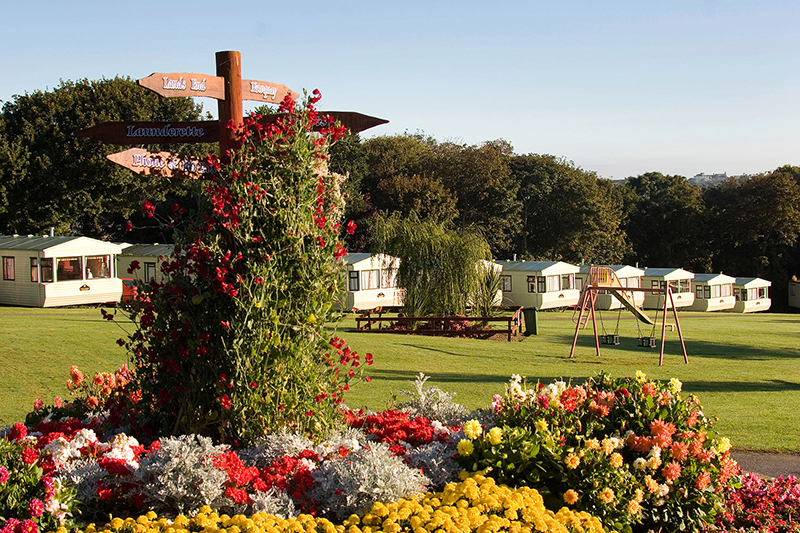 It's a five star Visit England holiday park and has held a David Bellamy Gold Award for 18 years. 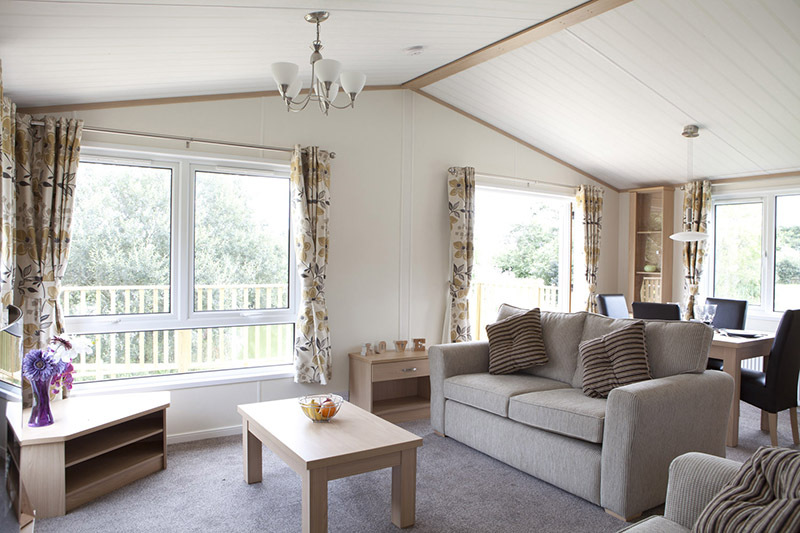 Trevella is close to Crantock Beach, which has golden sands, great waves and a shallow estuary. 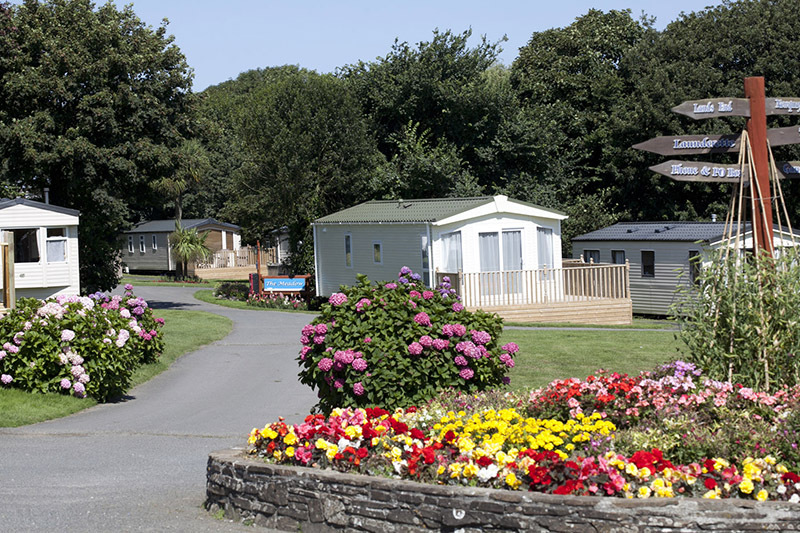 Newquay and many of Cornwall's most fascinating attractions are in easy reach. 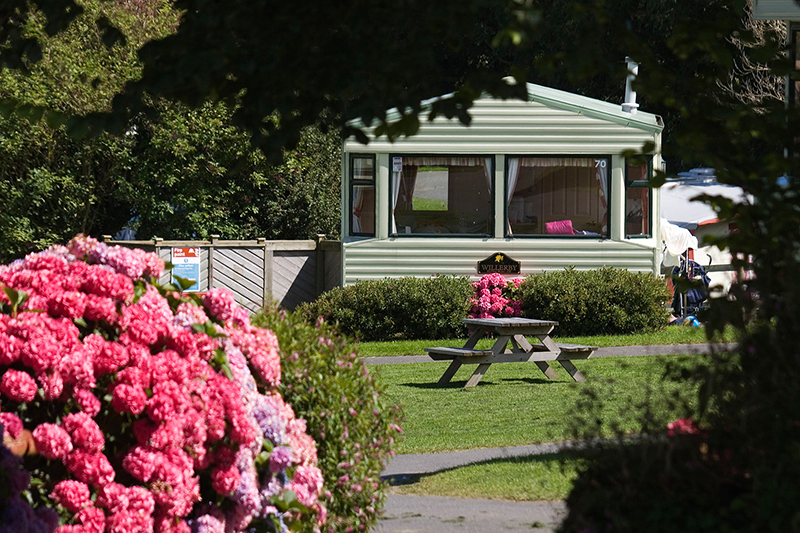 Favourites include the Eden Project, the Lost Gardens of Heligan and Minack Theatre. 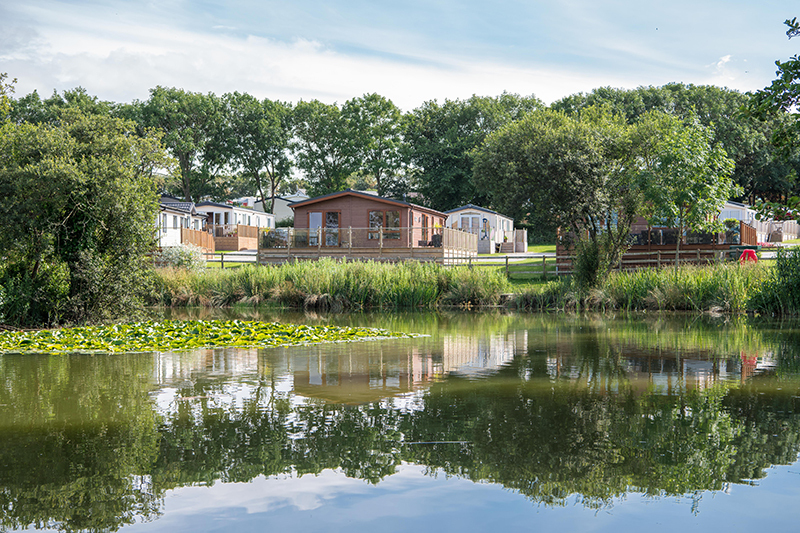 On park, the heated outdoor pool, adventure play areas and FREE Ranger adventures during the summer months will keep energetic little ones entertained for hours, and the fishing lakes offer a relaxing respite. 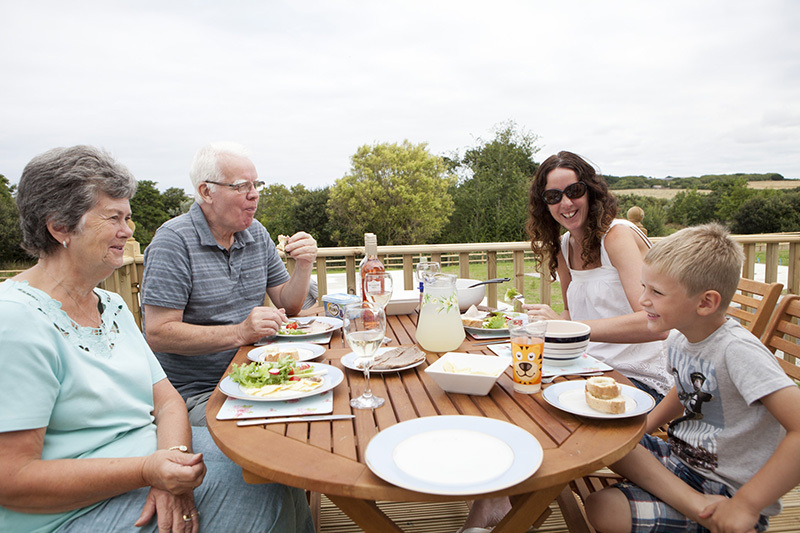 There's plenty of space for games of rounders, tag or just a laid-back picnic. 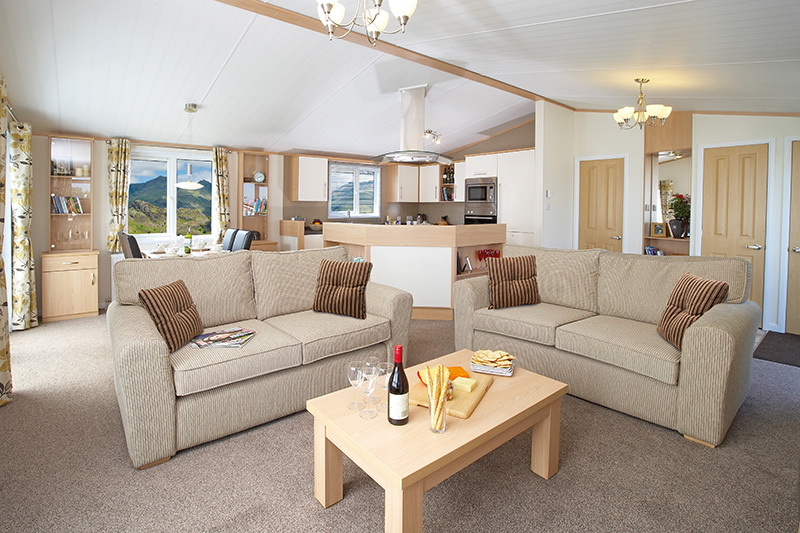 There's plenty to choose from at Trevella from luxurious lodges, stylish caravans to great value touring pitches. 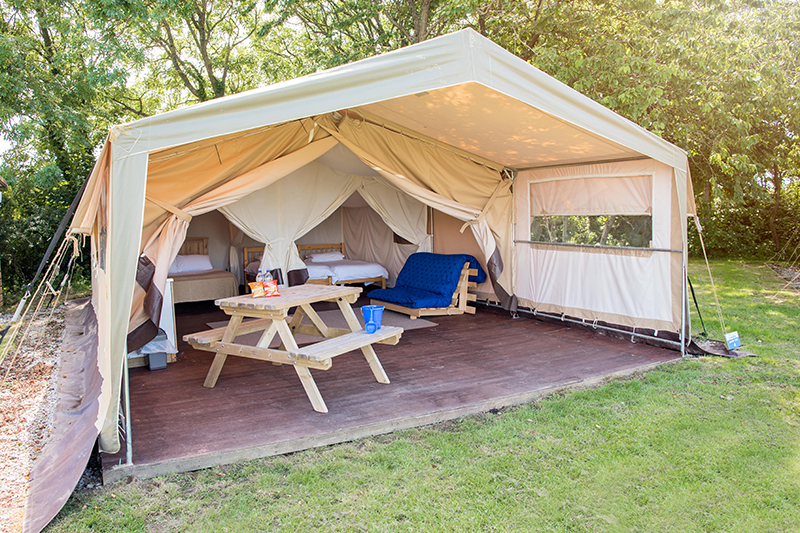 For something different, try glamping, the Geo Domes with hot tubs or the popular Ready Tents. 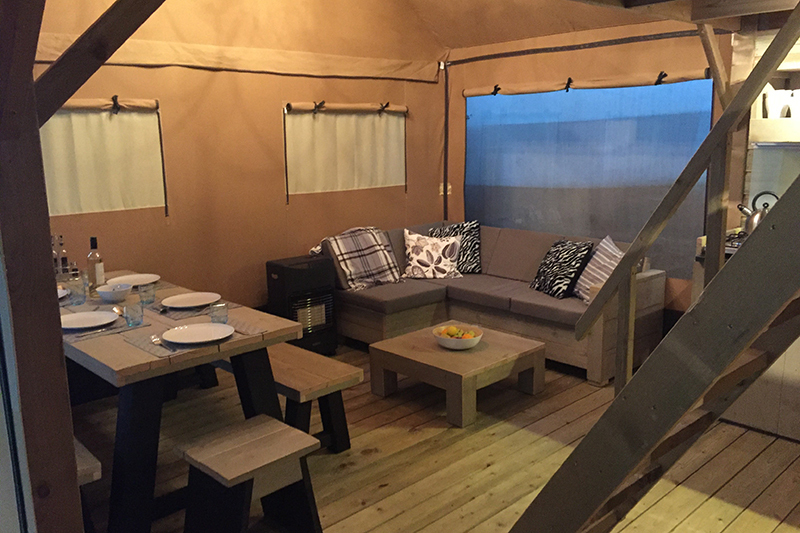 NEW for 2018 you can enjoy glamping in style with brand new Safari Lodges. 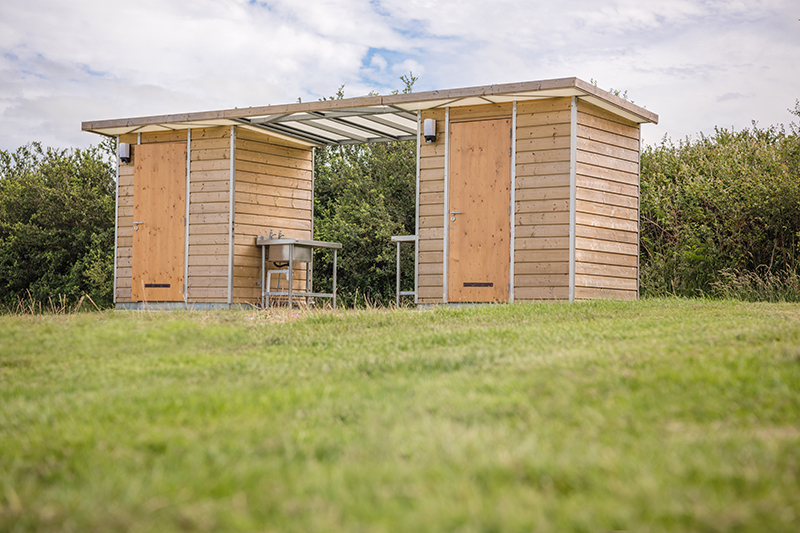 Putting the busy world behind you with the crazy-golf course!